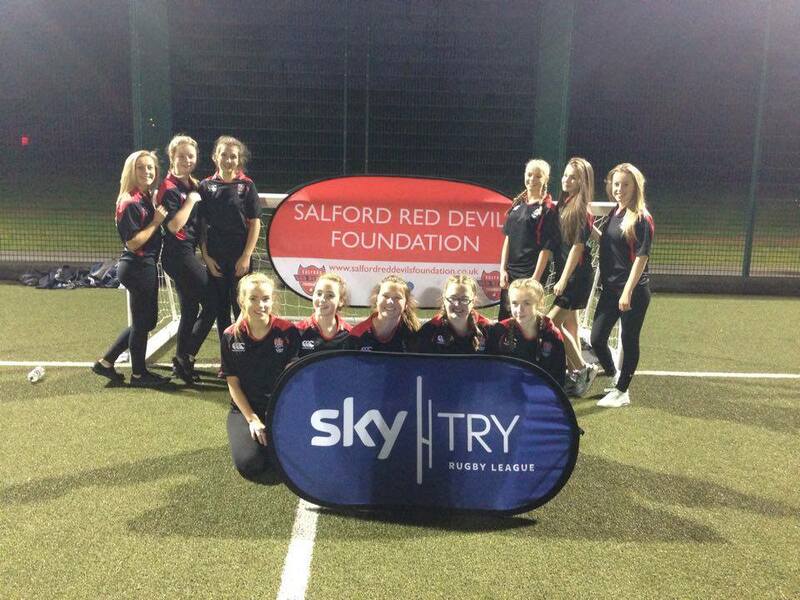 Wednesday 25th of November we had our first Girls Sky Try Touch rugby tournament. The tournament was held at St Ambrose Barlow School, special thanks to them for letting us use their facilities. 5 schools attended the tournament, all from across Salford, Manchester and Trafford. The teams played 5 fixtures each and then we finished the tournament with two deciding games for 1st and second place and 3rd and 4th place. The school coming out on top was Walkden High school, well done to Walkden! 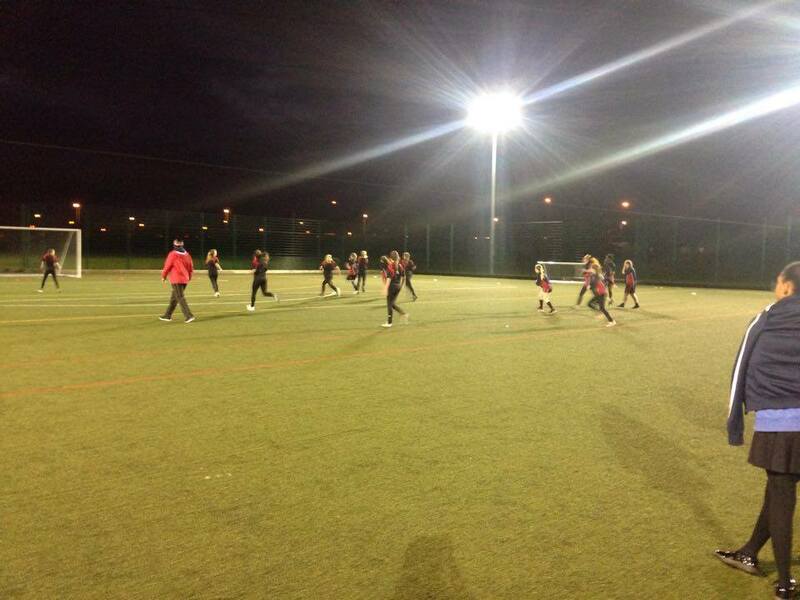 This is just the beginning of the girls programme and we hope to run more tournamnets throughout the school year. As a big part of the Sky Try programme the girls touch rugby programme can only get bigger and better. Miss Barnard from Buile Hill Visual Arts College said "It is fantastic that the girls are getting an opportunity to take part in competitive games of rugby. Every one on our team had a fantastic time! Thank you Salford Red Devils Foundation"
If your school would like to take advantage and book in some delivery please contact Sara at the Salford Red Devils Foundation.